For the past 50 years Pierre Alexandre has been a Hair & Beauty institution. 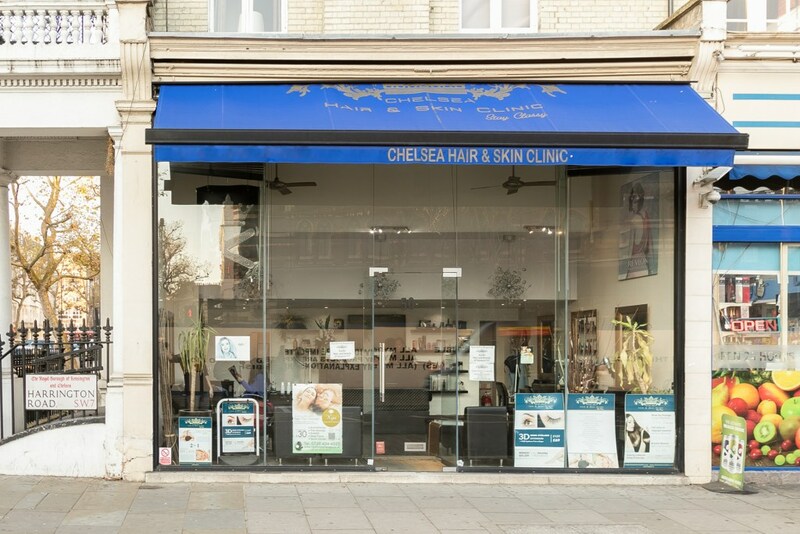 To celebrate the launch of their new London South Kensington Beauty & Aesthetic Clinic, they're giving some new faces from local businesses a chance to experience the treatments that they offer. With our VIP Beauty Pack for £45 you will receive ALL 4 of these beauty sessions. 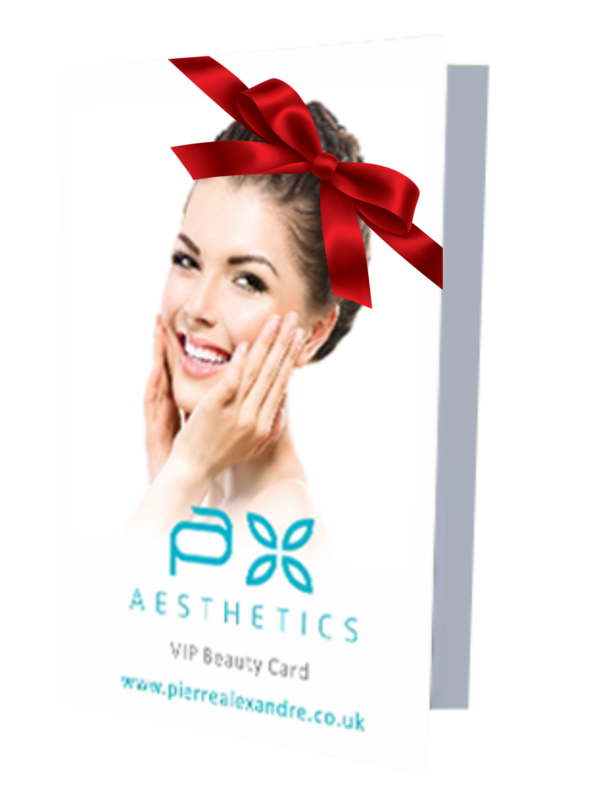 Your VIP Beauty Pack also has an Extra Specials section providing more discounts on further treatments if needed. So this extensive package includes 3 Laser Hair Removal or 3 Advanced Face Treatments AND your choice of Massage or Facial. Total value of up to £405, with a VIP Beauty Pack you receive ALL 4 SESSIONS FOR £45 TOTAL! These Beauty Packs may also be bought as gifts. In fact, purchase 2 or more and we'll take £10 off the total. Incredible value! Limited number available, please read the T&C's below in full before purchase.  Beauty Pack is valid for 12 months from a starting date of your choice (full details on next page).